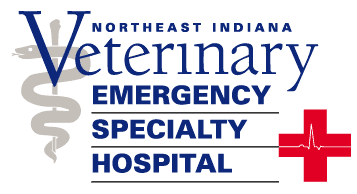 I hereby authorize Northeast Indiana Veterinary Emergency and Specialty Hospital, to administer needed medical and/or surgical treatment. I authorize the attending doctor and assistants to handle and treat the patient as necessary, to ensure safety for all during the evaluation. I further understand that an estimate may be provided for medical/surgical expenses but verbal consent can be obtained for treatment. I assume financial responsibility for all treatment and realize that direct payment is due at the time of service. Should payment method fail and collection efforts become necessary signer will be held responsible for costs of collection and/or attorney fee. Must be at least 18 years or older to authorize treatment.